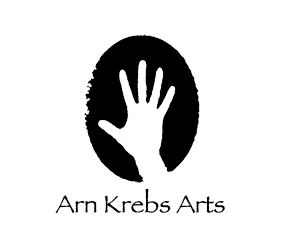 Arn Krebs Arts, a maker of very high-quality Mokume Gane jewelry is seeking an experienced metalsmith to work as PT bench worker. We have a great opportunity for someone reliable and highly detail-oriented who loves creating beautiful hand-forged precious metal jewelry and who would like to learn or improve their skills in the craft of Mokume Gane. Although the position will begin as PT, our business is growing very rapidly so it may become full time in the near future. Experience with Mokume Gane is a plus, but we will train the right candidate. We are looking for someone who can begin immediately.